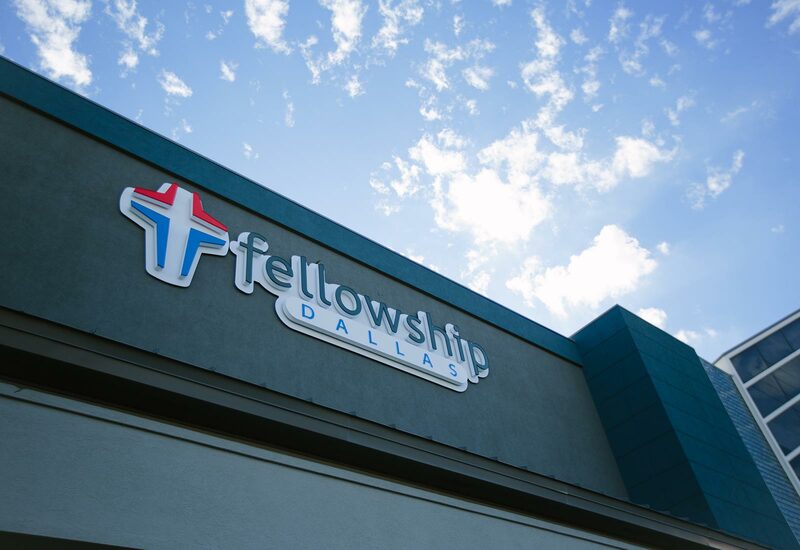 Our church is located at 9330 N Central Expressway in Dallas (75 and Park Lane). We’re just behind Bed Bath & Beyond and Best Buy. We want you to come as you are! We’re a diverse, non-denominational church of young and old, singles and families, from different ethnicities and backgrounds. Fellowship is a casual environment. We welcome you to wear what feels comfortable! Our services last approximately 75 minutes every Sunday. We start with a time of live worship music, then go into an engaging message from our lead pastor or a member of our teaching team. For first time visitors, we offer guest parking located on the north side of the building. In case of inclement weather, we also have a covered parking garage on the east side of the building. The worship music at Fellowship is lead by a full, live band. While there’s a range of musical styles you might hear on a Sunday, most of the songs are contemporary. During the worship, we invite you to participate however you feel comfortable. Feel free to stand and sing, or sit quietly in reflection. We are a non-denominational church that emphasizes the importance of using the Bible as our foundation and guide for our faith. Yes. Fill in the blank with whatever you’re worried about. 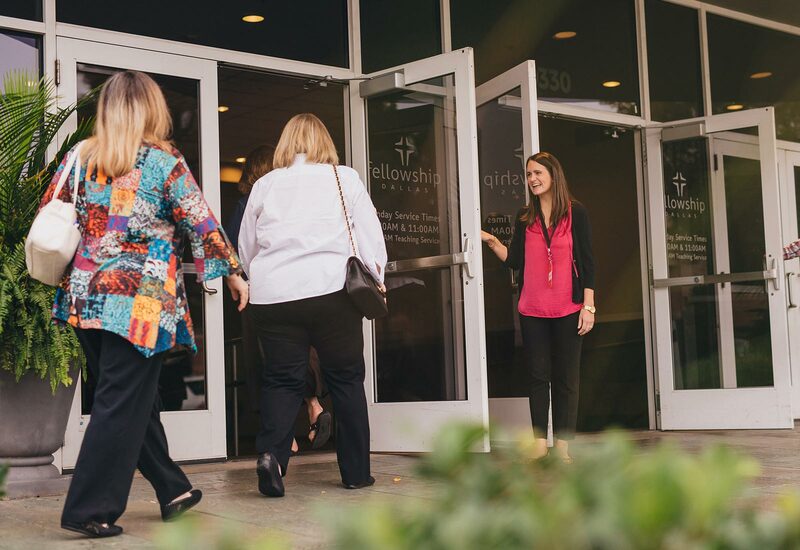 At Fellowship, we’ll welcome you as you are, so come visit us this Sunday! 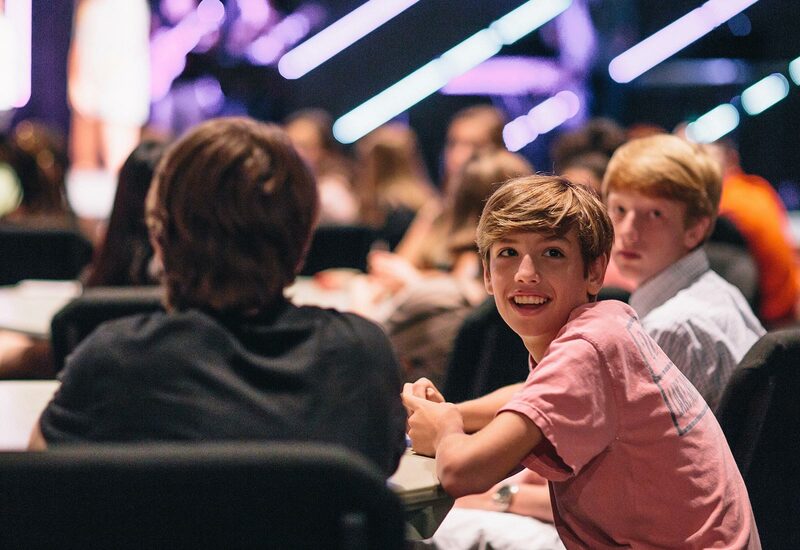 Fellowship Kids is an exciting place for your child to learn about Jesus and develop their faith! 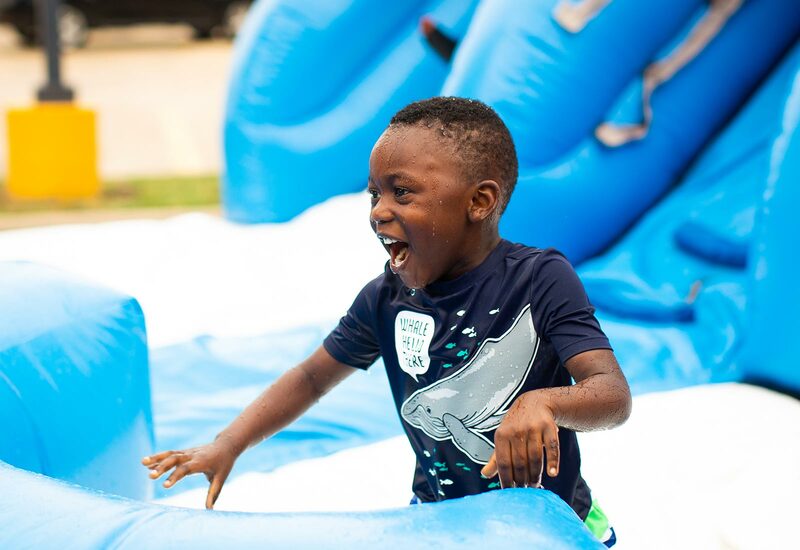 Our goal is to provide safe, age-appropriate, creative, and interactive environments for every child in order to cultivate their growing relationship with Jesus Christ. First-time check-in is located on the first floor beside the escalators. Fellowship Students is a place where we are leading the next generation of our church family in a growing relationship with Jesus Christ. 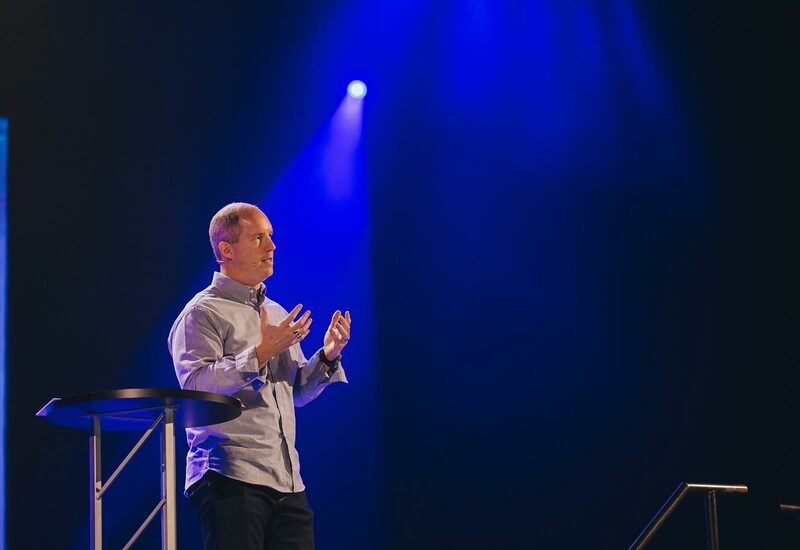 Our goal is to create an environment where students can find relevant teaching and meaningful worship experiences. Students meet on Sunday mornings at 11am in the Student Center on the 2nd floor.